In light of some eye-opening NYT stories profiling the rather harrowing conditions of working in nail salons in New York City, it’s never been more pertinent than now as to why non-toxic nail polish is a must-have. In case you’ve been living under a rock (albeit a chip-free and fast-drying one), some of the long-term consequences of being around nail polish chemical fumes for prolonged periods of time include interference with reproductive hormones (which can lead to infertility and/or miscarriages), kidney and liver damage, and on a more immediate level, eye and throat irritation, dizziness, migraines, and dry, cracked skin. You may believe that you’re fine because you don’t use nail polish very often, or you use it in such small quantities that it shouldn’t effect you, but in conjunction with the many other cosmetic and beauty products you do use on a daily basis, damage adds up. 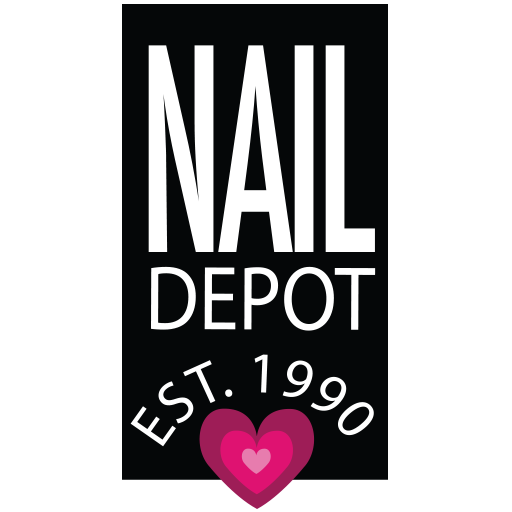 With the popularity of nail art and the growing sales of nail polish (Americans spend over $700 million on nail polish products a year), nail care is one of the most rapidly growing sectors of the beauty industry. Camphor: This is a plasticizer that makes polish flexible. It’s also a neurotoxin, which can cause seizures if ingested (nail biters, looking at you!) and liver damage when absorbed into the skin. The “toxic trio” are the first three in this list, with many brands leaving them out of their nail polish formulas. However, as more beauty brands progress, they’ve moved to leave out all five of these chemicals. There are tons of nail polishes out there that don’t have these ingredients that are not only known to be hazardous, but aren’t actually necessary to give you great color and finish.